Are You Looking For Large Office Wall Clocks? We can help! 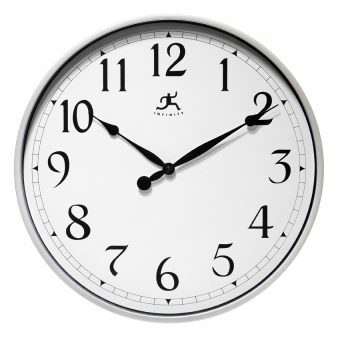 We have an affordable selection of large office wall clocks for you to browse. We’ve also compiled a short buying guide to help you navigate our selection and make things as easy as possible for you to find a great clock for your office. 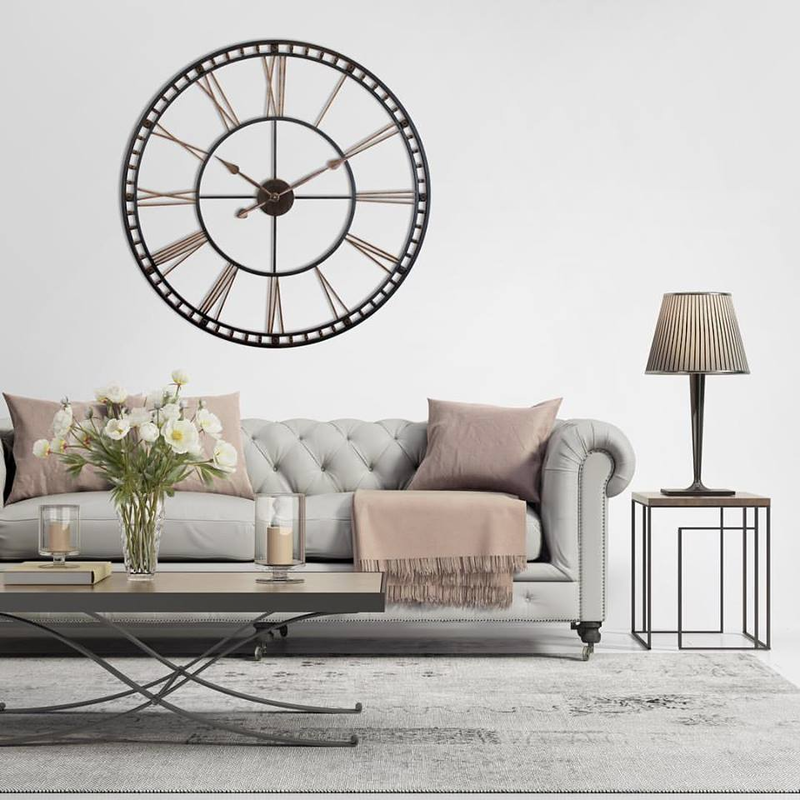 Clock By Room specializes in being able to find a clock for you no matter what room you need it for. We previously put together a guide for the best office wall clocks, which can be found here. This post will specifically cater to those looking for large office wall clocks. 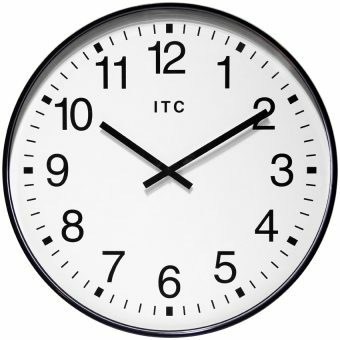 You may need a large office wall clock if you run an office and you need something that is easy to see. 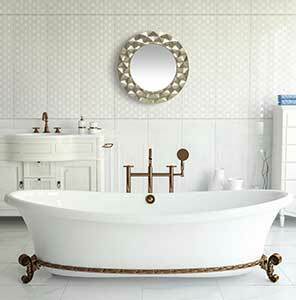 Readability is a huge feature in wall clocks, but you also want it to look nice. Your office space is an extension of your business and you want guests to know that you are professional. 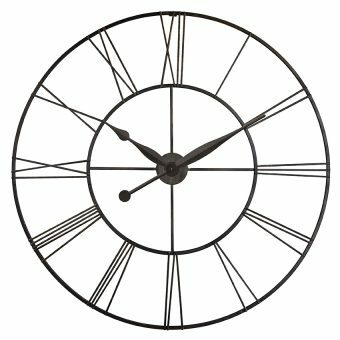 For that reason, we recommend that you choose from our quality selection of large and oversized wall clocks for your office. These are two of our more decorative wall clocks that are commonly used in office settings. If you have a lobby or room that you need to be decorated, these are great options for you and they’re affordable, too! 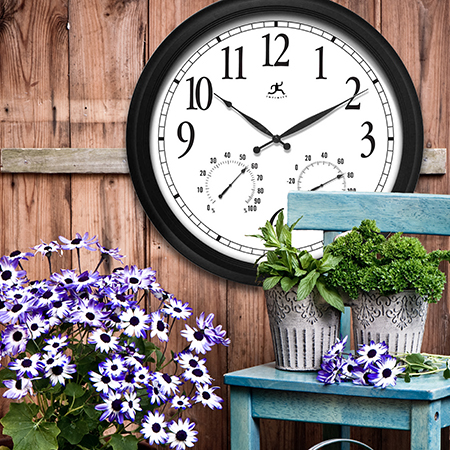 These wall clocks are made of sturdy metal with a Quartz movement for accurate time-keeping and durable construction. They are simple, elegant, and perfect for an office setting without being too over-the-top. We also have color variations of both of these products, which you can browse here. If you want something more simple and straightforward, we have that too! 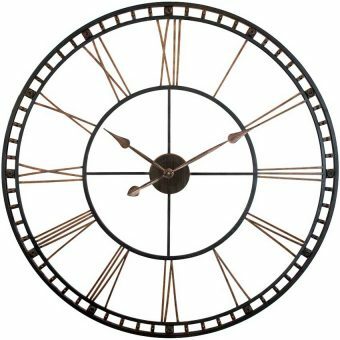 These two large office wall clocks offer all the same quality construction that you’d expect from Clock By Room but it’s a lot more straightforward and simple. If you are looking for something simple, easy-to-read, large, and professional, these are some great choices. 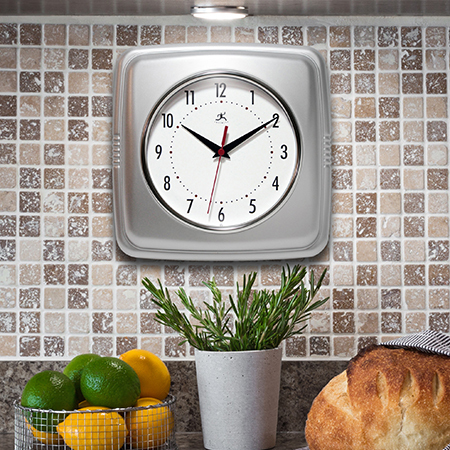 These clocks are the perfect choice for your standard office with no need for flashy clocks. They are durable and accurate, as well. Didn’t See Anything You Like? No Problem! You can also shop on Clock By Room’s Amazon profile to enjoy more selections and Prime shipping for qualified customers. Or, keep shopping on Clock By Room!